This private institute was established in 1935 by the Sir. M. Visvesaraya Education ( SMVE )Trust. It is located in Cholanagar, Bangalore. The institute is affiliated to the Visvesraya Technological University (VTU). It has been approved by the AICTE. 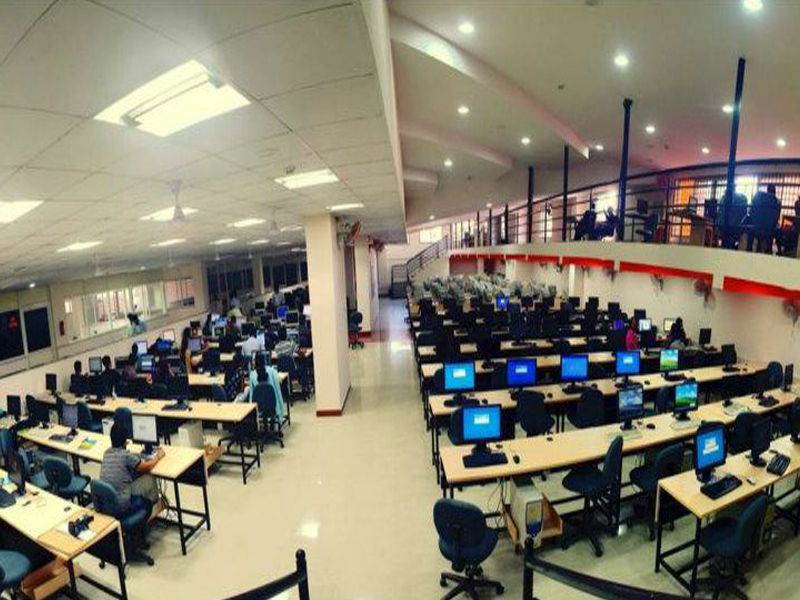 The campus is aesthetic and spacious with all the required facilities. It is situated in the centre of the Bangalore city hence, quite feasible for students to travel. The railway station is just 7 km away and the airport is just 15 km away. Apart from basic necessities such as hostels and canteen, it has labs, Drawing Hall, Conference Hall and a special Audio/Visual room. The admission criteria vary for the different levels. For entry in a BE degree course, General Category students must have 45% and SC/ST/OBC must have 40% aggregate respectively in Intermediate with Science and Maths. The institute holds a myriad of workshops, seminars and events for the overall development of students. The serene campus of the institute accommodates the men and women in separate hostels. There hostel facilities are provided to the students in order to provide them with the homely atmosphere in the best possible manner. 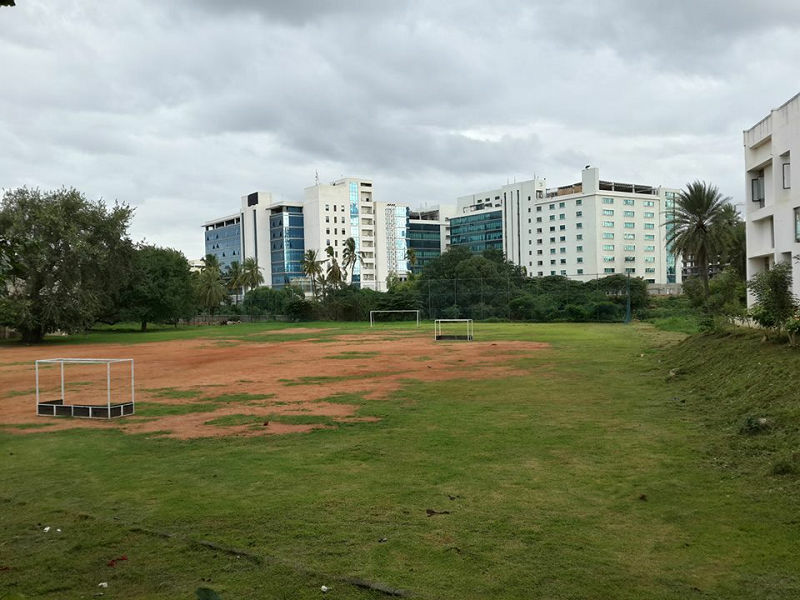 The facilities such as high security by wardens, canteens, proper food, nutritious mess food, evening snacks, laundry services and all such facilities are provided to the students. The safety and security of the students is kept in mind by the wardens and hostel authorities. Apart from the hostel facilities, there are various other services provided to the students such as well designed administrative blocks, room facilities, sick rooms, medical facilties, laundry services, waiting rooms, cooperative stores, well equipped and furnished labs, departmental laboratories, and various other facilities, such as teaching aids, OHP, Slide Projector, Television, Video Player, LCD Projector, Video Camera, Still Camera, DVD, Multimedia Computer, Audio Systems, Microscopic Projector, etc., indoor and outdoor games and extra-curricular activities, canteen with both vegetarian and non-vegetarian food, Drawing Hall, Conference Hall etc. RGIT provides bus facility for students to commute from different parts of the city. To pursue MBA at RGIT students must satisfy following eligibility criteria.